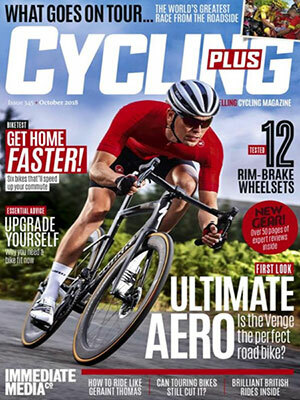 "If you love to ride, then Cycling Plus is the magazine for you. Cycling Plus is the manual for the modern road cyclist. Whether you´re cycling weekly, an occasional new rider or a Tour de France fan you’ll find everything you need. Every issue is packed with unrivalled, expert reviews of the latest road bikes and gear, inspirational routes and rides from the UK and around the world, evocative features that take you inside every aspect of cycling and unmatched nutrition, fitness and training advice guaranteed to help you get the best from yourself and your bike." Udgives på engelsk - månedlig. Levering af første blad: 6-10 uger. Time har med rette fået ry for at være hele verdens nyhedsmagasin.